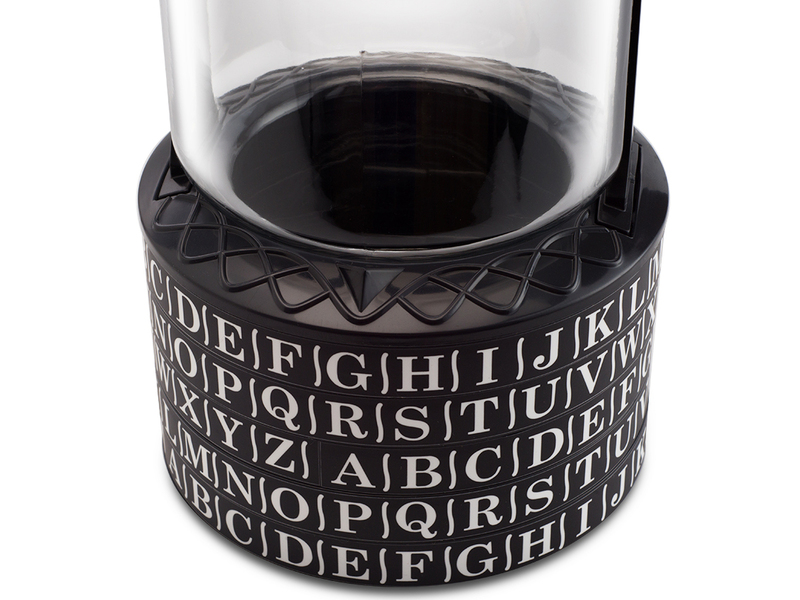 Fans of the "Da Vinci Code" will probably know what a cryptex is. 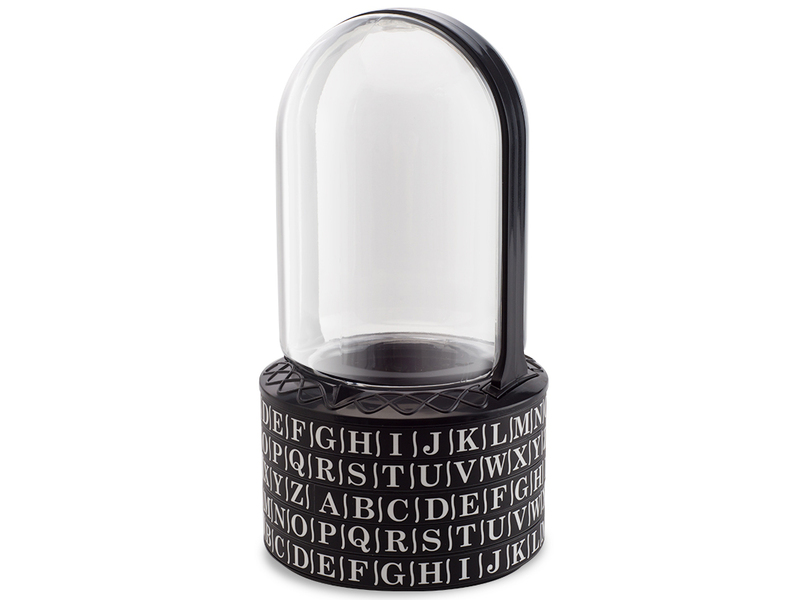 In Dan Brown's book it's a hollow cylinder that is encrypted with 5 donut-shaped disks. 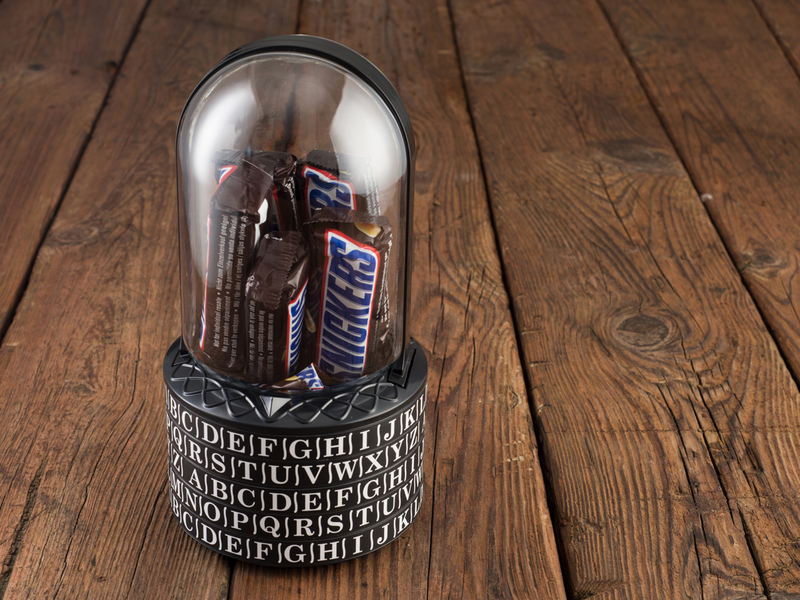 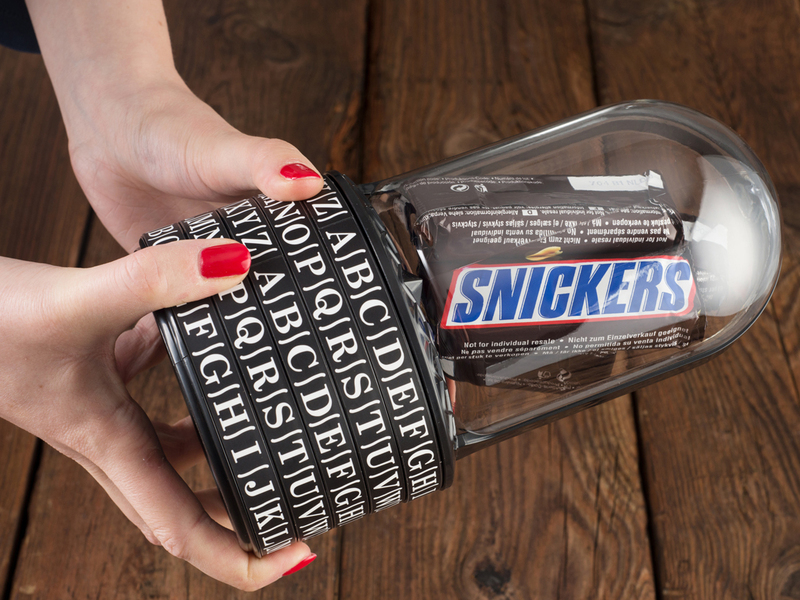 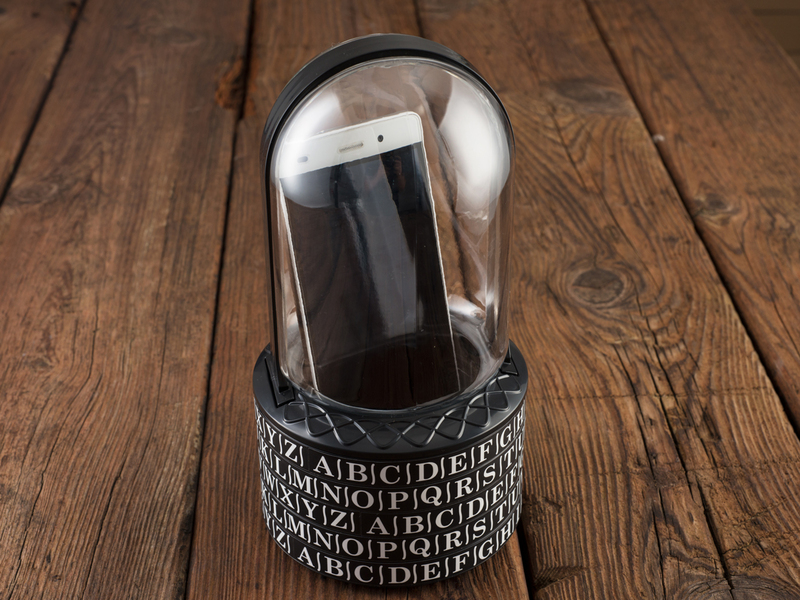 To get to the contents, you have to crack the code first and make a word of 5 letters. 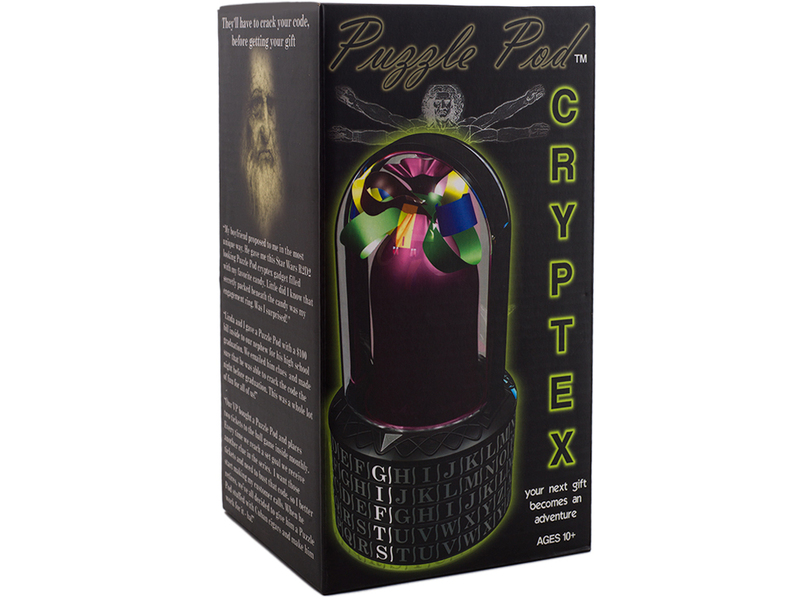 You’ll not only be giving someone a fun and original gift, but also an intriguing quest. 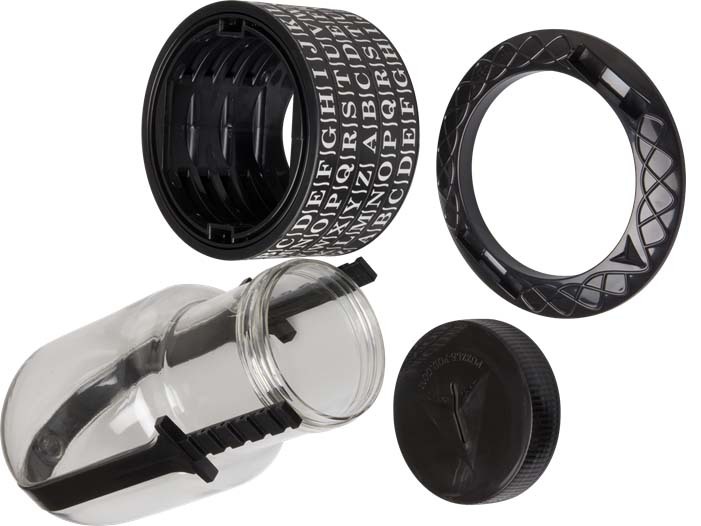 And as soon as the puzzle has been solved, you can simply change the combination again. 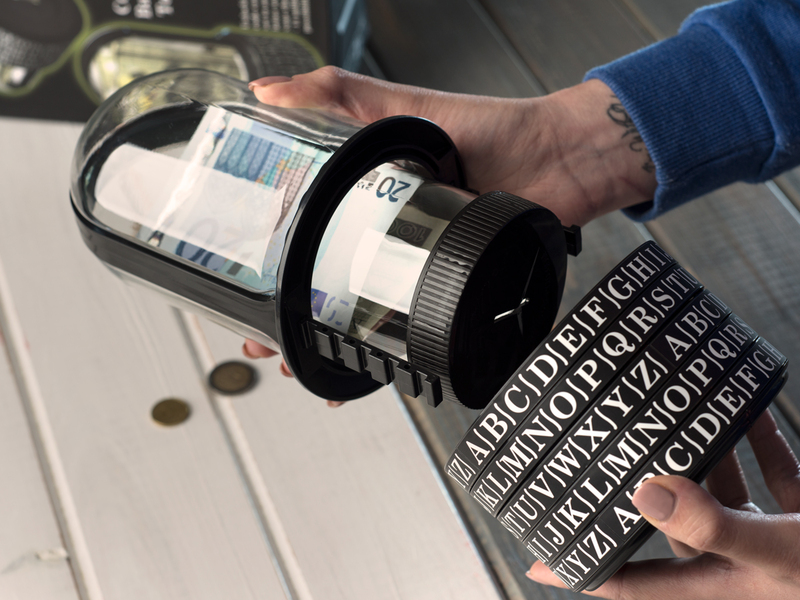 It's up to you to decide what treasure will fit in the plastic cylinder. 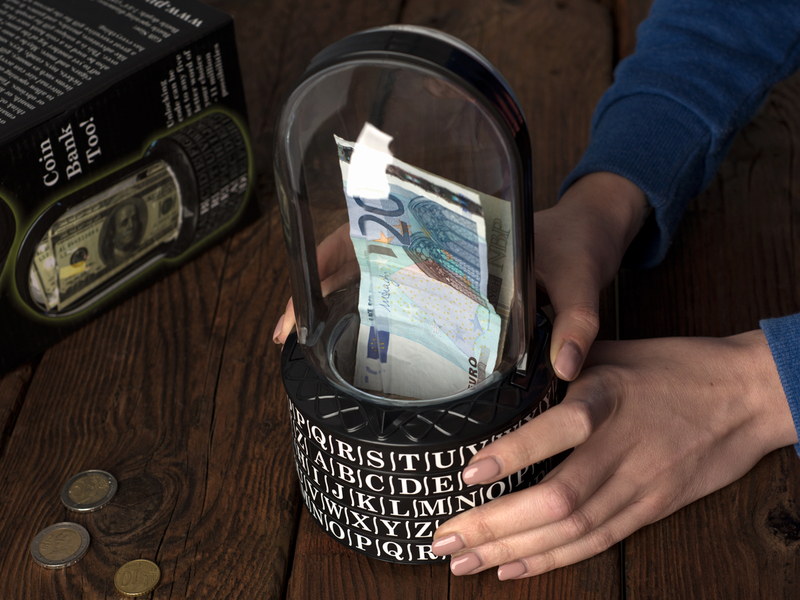 Give tips, develop a real treasure hunt or save the solution for a special occasion.